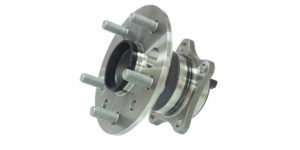 If you are replacing a wheel bearing on a late-model vehicle, you will be dealing with a wheel speed sensor. 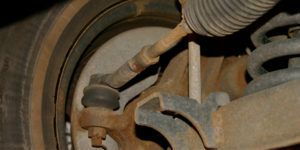 In the past decade, wheel speed sensors have been moving to inside or on the wheel bearing or hub unit. At this location, the wheel speed sensors are more accurate and often more protected from the elements. Often driven by an “out of sight, out of mind” mentality, most consumers don’t think about purchasing cabin air filters. That’s why educating consumers on the benefits of cabin air filters can be a shop’s best sales pitch for selling these maintenance add-ons. Alignment angles don’t change randomly. There are cause-and-effect relationships between external and internal forces that can alter the geometry of a vehicle’s suspension. Knowing why the adjustment is required is critical to performing the total alignment. All shops want to see a customer again, but not for a brake job comeback. What is the magic number of miles that can separate a comeback from a service situation? Late-model vehicle technology is changing. 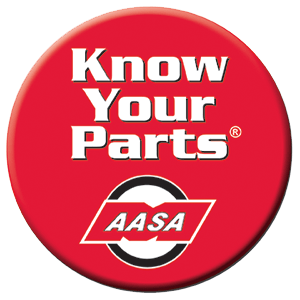 Wider tires, active safety systems and AWD technology are not only influencing how vehicles perform, but also the service and maintenance requirements of their functional fluids.